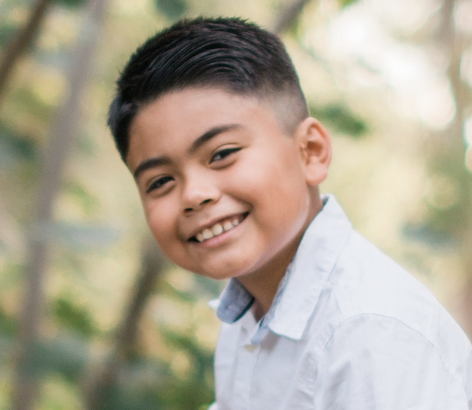 At just 10 years old, Isaac Lopez has already created his own business, launched a mobile app, and has become one of the hottest up & coming paid speakers, nationwide! Focusing on teaching the concept of “How to Turn Your Kid Into A Boss” with his 3 simple steps, Isaac is looking to transform the ways kids are being taught entrepreneurship. His mobile app, “Kids Art with Isaac Lopez” has already gained the attention of many influential leaders of business while being an automated tool to share his message of value! Download it for FREE & start learning how to become an artist… at any age!